Is one day really enough to show Mom your love? Pamper her all year long with Skin Revitalizing Center gift certificates! Mom takes time for herself and chooses the products and services that make her feel best! Or send love vibes with one of our cute Obagi Mother’s Day kits. Mother’s Day made easy! Obagi Mother’s Day Kits are back!! Choose Obagi Hydrate or Hydrate Luxe with an Elastiderm eye cream, all in a cute bag with free compact mirror. Hydrate Kit $138, Hydrate Luxe Kit $158. Give mom love! SAVE $100 off miraDry! miraDry makes summer tank top season easy and hassle-free, with no more underarm sweat and little-to-no underarm hair! SAVE 15% off Perfect 10 Chemical Peels (normally $85 or $115) Get that clear sunshiny face! SAVE $25 off Angioma treatments…and get rid of those pesky little red freckles all over your body! SAVE $400 off a Kybella package. Kybella is the FDA-approved injectable treatment that dissolves stubborn under-chin fat for good! Package includes 2 treatments with 2 vials at each treatment (normally $2400). Get a FREE travel size Colorescience SPF brush when you purchase a Colorescience SPF brush at regular price (while supplies last)! Hydroquinone helps lighten brown/sun/age spots, and after continued use can eliminate them! Bring on the sun but not the damage!! Be sure to use sunscreen at all times to keep more from coming. Offers valid through May 31, 2018 or while supplies last. Call 1-800-A-NEW-YOU for more information or to schedule an appointment. April Specials – Save on Skin Pen, Obagi Mother’s Day Kits and More! Purchase any Skin Pen package and receive a Skin Pen Chest treatment for JUST $50! SkinPen is a microneedling skin treatment designed to stimulate your skin’s natural ability to repair itself. 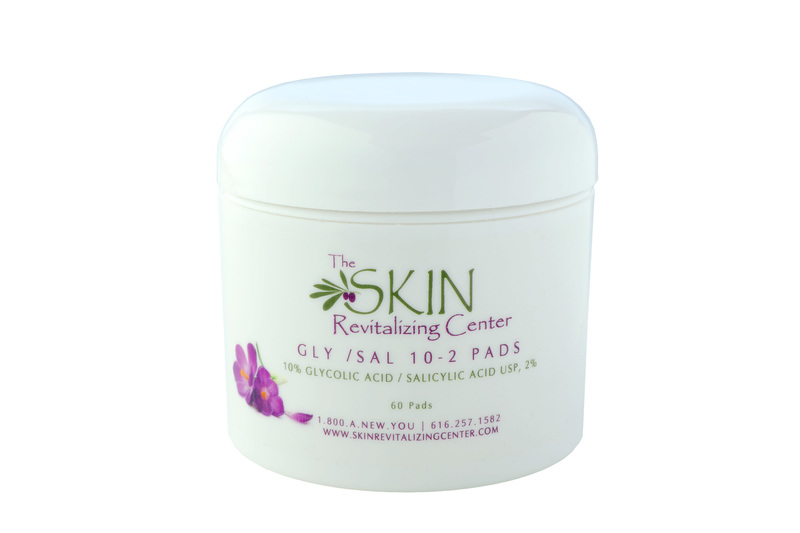 Treats fine lines, wrinkles, acne scars, hyperpigmentation, stretch marks and many other skin texture conditions. FREE! Receive 2 Laser Underarm Hair Removal treatments when you purchase a Miradry treatment ($300 value). Say goodbye to underarm sweat, sweat stains and antiperspirants. miraDry is a safe, clinically proven, FDA-cleared solution for significantly reducing underarm sweat. 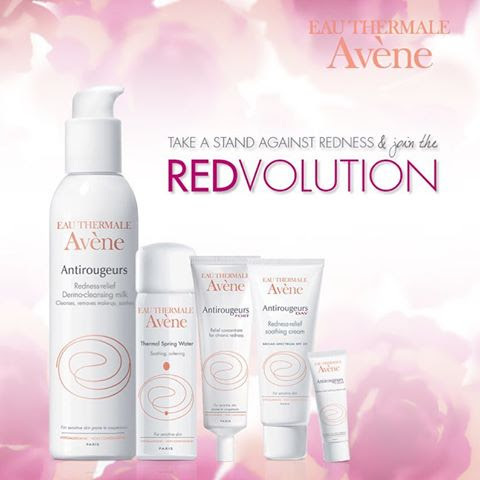 April is Rosacea Awareness Month – SAVE 15% off Avene REDvolution Kit! Kit includes Antirougeurs Dermo-Cleansing Milk, Antirougeurs Day Redness Relief Soothing Cream, Antirougeurs FORT Relief Concentrate, Avene Thermal Spring Water 50ml, and a sample of Antirougeurs CALM Soothing Repair Mask. This month just $85+tax. (Purchased separately it would be $123. 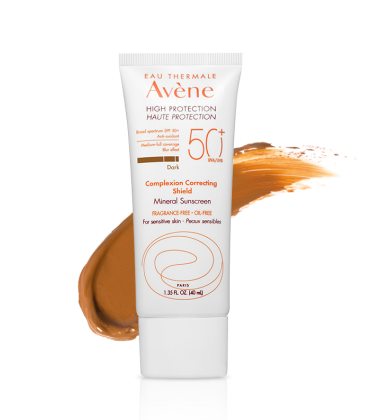 100% mineral UVA/UVB SPF 50+ sunscreen offers complexion-correcting coverage, long lasting hydration and powerful anti-oxidant protection. Enhanced with soft focus microspheres, it instantly blurs imperfections and provides an even finish for flawless, healthy looking skin. Have fun for Spring Break but stay protected!! Normally $36, now just $30.60 (+tax)! Offers valid through April 30, 2017 or while supplies last. Call 1-800-A-NEW-YOU for more information or to schedule an appointment.